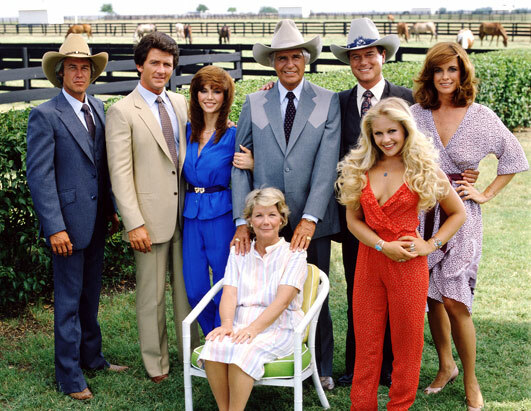 Known worldwide as America's most famous ranch, Southfork Ranch helped make "Dallas" one of the longest running prime-time soap operas in television history. 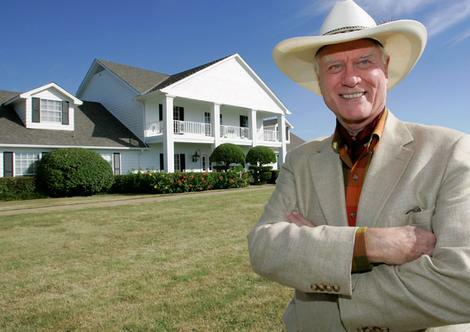 With an international audience, viewers loyally followed J.R. Ewing and his Texas, oil-rich family for 13 years. 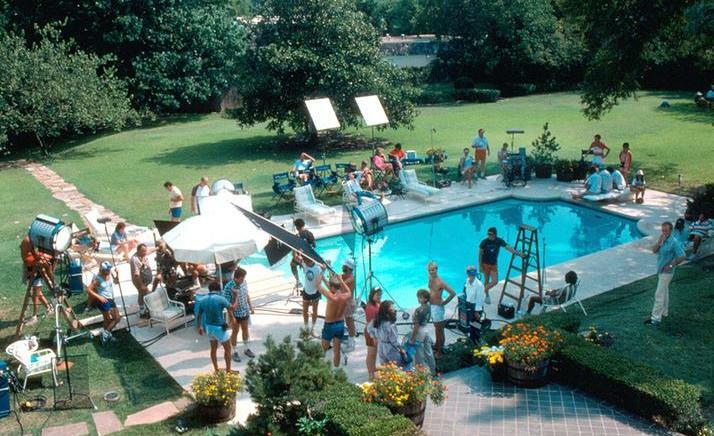 Due to the immense popularity the show, after just a few years on the air, bigger and bigger crowds were finding their way to Southfork Ranch, so the owners finally decided to make it a tourist stop. It remains a very popular Dallas entertainment destination, attracting several hundred thousand visitors each year. 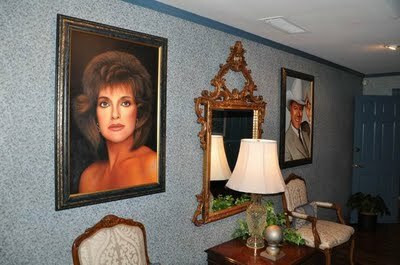 The "Ewing Mansion" at Southfork Dallas is probably not as big as you imagine (less than 5,000 sq. feet), and even though the interior was never used in the filming, you can still tour the inside of the Mansion, as well as the outside grounds. •	View the "Dallas Legends" exhibit. This exhibit is dedicated to the history of the show, and includes such memorabilia as the gun that shot J.R., Lucy’s wedding dress, the "Dallas" family tree, Jock’s Lincoln Continental, video clips from the show, and more. •	Ride a tram from the Visitors Center to the Ewing Mansion, where you’ll hear a history of South Fork Ranch and how it transformed from a real working ranch to a Hollywood location. •	Eat at Miss Ellie’s Deli. •	Shop in two theme-related retail stores. •	Take a guided tour of the Ewing Mansion. Listen to interesting stories about the actors, the characters they played, and surprising tidbits about the filming they did there. 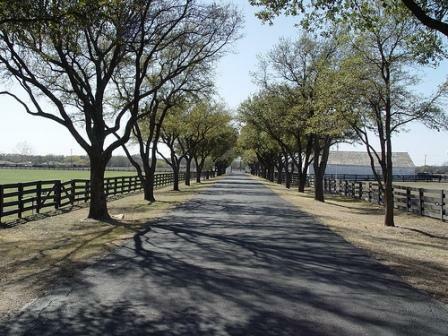 •	Stroll through the outside grounds at South Fork Ranch where you can still view quarter horses and Texas Longhorns. 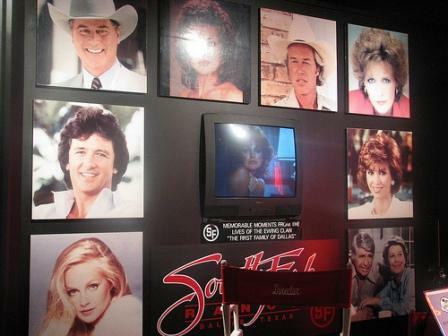 Southfork Ranch is also an event location. 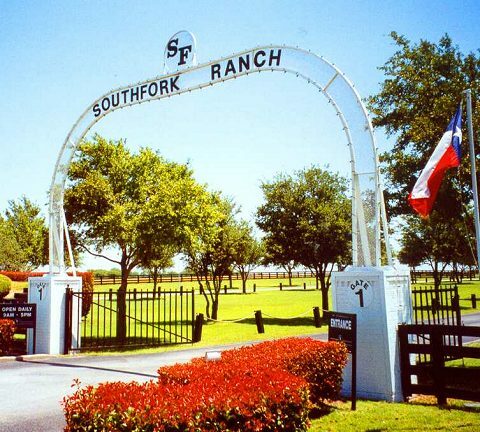 With over 60,000 square feet of indoor event and meeting space plus nine ballrooms, Southfork Ranch hosts numerous conferences and other special events throughout the year. Bottom line: if you weren’t a fan of the show, this tourist destination may not meet your expectations. However, if you followed the show or just like Texas ranches, then you will not be disappointed. Tours depart the Visitors Center approximately every 30-45 minutes, and run continuously throughout the day.